NASA has selected nine teams to study untouched moon samples brought back to Earth by the Apollo 15, 16 and 17 missions, which have been locked away in storage for the past 50 years. 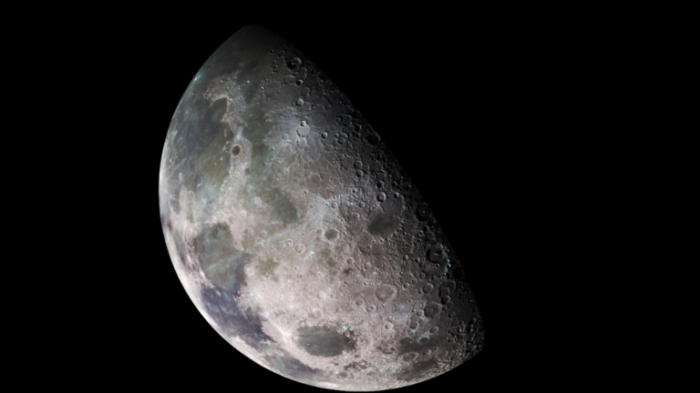 The teams have been handed a combined budget of $8 million to study the lunar samples in the hopes of deepening NASA’s understanding of the Moon. “By studying these precious lunar samples for the first time, a new generation of scientists will help advance our understanding of our lunar neighbor and prepare for the next era of exploration of the Moon and beyond,”explained Thomas Zurbuchen, associate administrator for NASA’s Science Mission Directorate. Military organizations like the US Naval Research Laboratory and academic institutions like the University of Arizona, New Mexico and California Berkeley have been selected to carry out the testing alongside several in-house operations like NASA’s Goddard Spaceflight Center. Work won’t begin right away, however, as the teams have to discuss how best to open the samples without contaminating them first. Six of the nine teams will study an Apollo 17 sample core of roughly 1.8lbs of lunar rock layers delivered to Earth by Harrison Schmitt and Gene Cernan in 1972. The remaining teams will study samples left over from the Apollo 15 and 16 missions that have been frozen or stored in helium since they arrived on Earth. 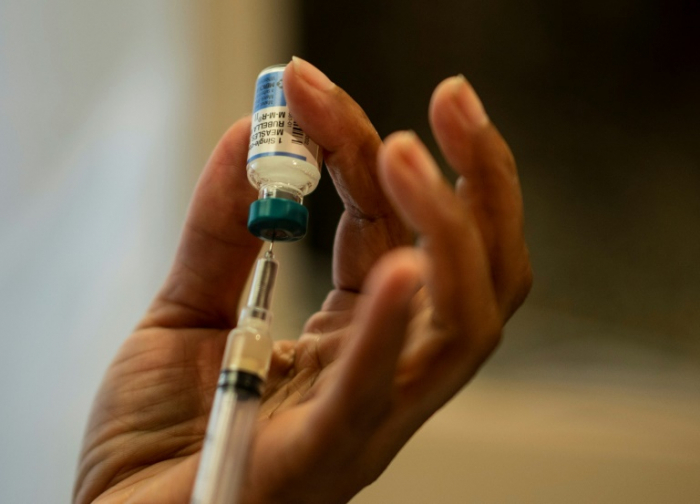 “Returned samples are an investment in the future. These samples were deliberately saved so we can take advantage of today’s more advanced and sophisticated technology to answer questions we didn’t know we needed to ask,” Lori Glaze, acting director of NASA’s Planetary Science Division, said in a statement. The teams will study exactly how water is stored in the highly irradiated rock on the lunar surface in an experiment that was begun 50 years ago. They will also explore topics such as space weathering, the geologic history of the Apollo 17 site, and past volcanic activity on the Moon. Teams will also study the landing site of the Apollo 11 mission to investigate its unique geological characteristics and its potential as a ‘cold trap’ where water may have been able to freeze. 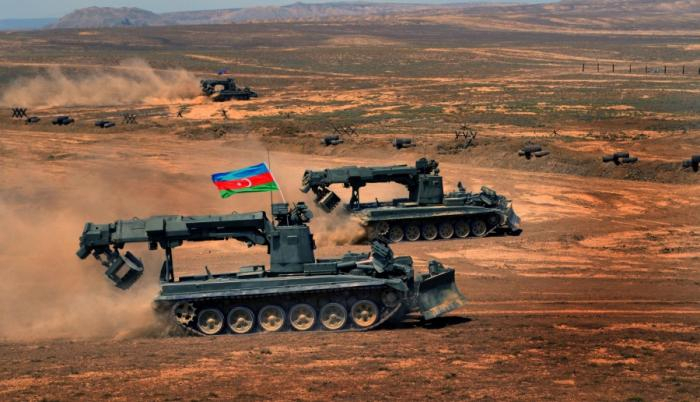 A review of weapons, military and specialized equipment that will be used in the “Mustafa Kemal Ataturk – 2019” Azerbaijani-Turkish joint tactical exercises to be held in our country from May 1 to 3, was held, Report informs citing the Defense Ministry of Azerbaijan. 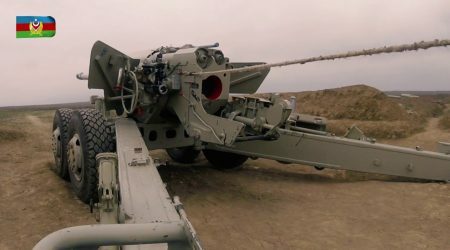 Experienced experts informed the military personnel about the rules of operation, use, as well as combat and other capabilities of military equipment. 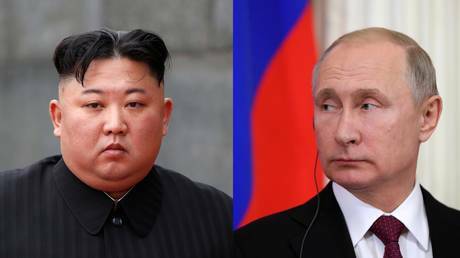 It should be pointed out that joint exercises that will be held in accordance with the Agreement on military cooperation between the two countries will involve military personnel, armored vehicles, artillery mounts and mortars, combat and transport helicopters of the Air Force, as well as Air Defense units and Anti-Aircraft Missile units of the armies of the two countries. China’s naval forces are celebrating their 70th anniversary. And they definitely have something to celebrate, as the nation’s naval capabilities have grown exponentially over the past decade – and are set to expand even more. The celebrations have been marked with a large maritime parade off the large port city of Qingdao, as well as various ashore festivities, attended by foreign naval officers and military officials from over 60 countries. China’s naval forces have been represented at the massive event with 32 vessels and some 40 maritime aircraft. Some 20 ships of several other nations have participated in the parade as well, including military vessels from Russia, India, Vietnam and Thailand. China’s navy, officially known as the People’s Liberation Army Navy (PLAN) was created 70 years ago, on April 23 1949. Over the first two decades of its existence, it used to be a solely coastal defense force, but in the 1970s the navy grew dramatically, becoming a mighty regional force. During the 21st century, China’s naval doctrine shifted towards the green-water navy, capable of operating away from home shores and projecting the country’s strength overseas, instead of just protecting territorial waters. The country invested heavily in the development of domestic shipbuilding capabilities and expanding its naval force even further. A large number of surface and subsurface ships were commissioned, and the navy’s operational capabilities have been growing at truly amazing pace. Only a decade ago, China did not have any aircraft carriers. It procured the first one –Liaoning – in 2012, purchasing an unfinished Soviet aircraft-carrying cruiser Varyag from Ukraine – and immediately started to build a domestically-developed one. The first homegrown carrier, 77,000-ton Type 001A vessel was built in 2017 and is expected to enter service this year. The beautiful carrier missed the navy’s 70th anniversary celebrations, however, since it’s currently undergoing sea trials. While the vessel has not entered service yet, an upgraded variant – a Type 002 – is already under construction. 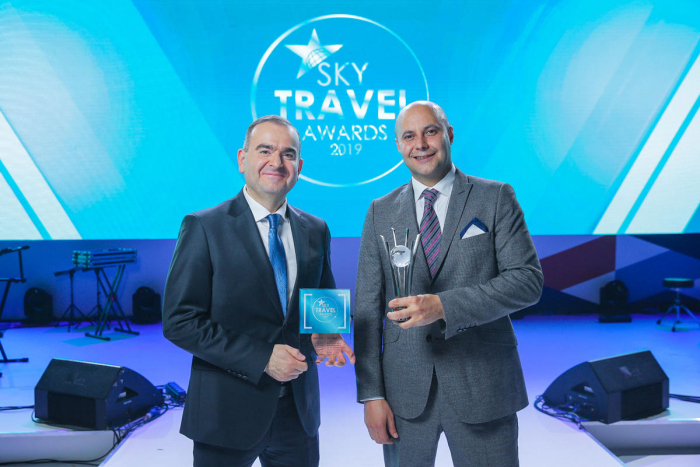 Dominating the region – and beyond? While actively building up its naval muscle – and not being shy to flex it – China insists the modernization of the fleet is solely defensive and needed only to ensure peace. The most ancient type of molecule in our universe, which dates all the way back to the immediate aftermath of the big bang, has been found in space for the first time ever, an exciting new study has revealed. A helium hydride ion (HeH+) was the first molecule that formed almost 14 billion years ago when a helium atom shared electrons with a hydrogen nucleus. It is thought to be the first chemical compound and formation of a molecular bond that took place when the universe was cooling after the Big Bang. The molecule played an important role in the early development of our universe and set the stage for the creation of everything we know. 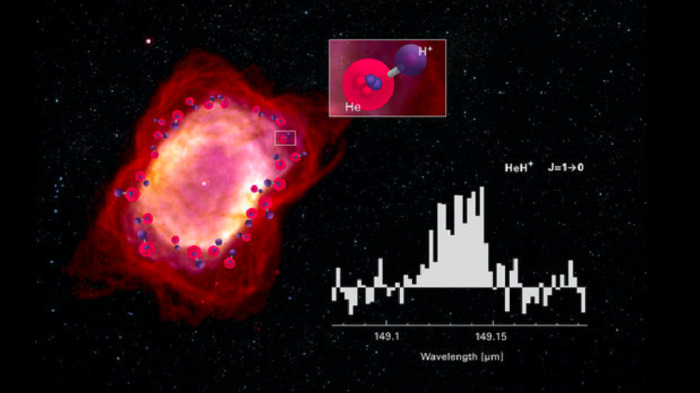 “The chemistry of the Universe began with HeH+,” the study’s lead author Rolf Guesten toldChemistry World. Until now, this important molecule has never been detected anywhere in the universe, casting doubts over our understanding of early chemistry. However scientists long believed it existed in the gas clouds which stars are made in and in the gas that stars expel when they die. A team of scientists from the Stratospheric Observatory for Infrared Astronomy (SOFIA) observatory, a project between Nasa and the German Aerospace Center, detected the elusive molecule in a ring of gas around a dying star, about 3,000 light years away, in the constellation of Cygnus. Scientists had previously been hamstrung in their efforts to find HeH+ because of limits in spectrometer technology. The team overcame this by using the high-resolution German Receiver for Astronomy at Terahertz Frequencies (GREAT) spectrometer to detect the infrared signals emitted by helium hydride ions. “This brings a long search to a happy ending and eliminates doubts about our understanding of the underlying chemistry of the early universe,” Guesten said in a statement. The findings were published in the journal Nature this week. 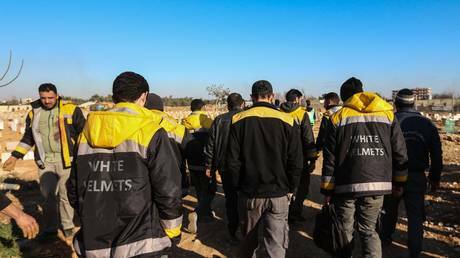 Report informs citing the press service of the Defense Ministry that in the course of training, the units worked out actions to make a march, to reach concentration areas and other tasks. 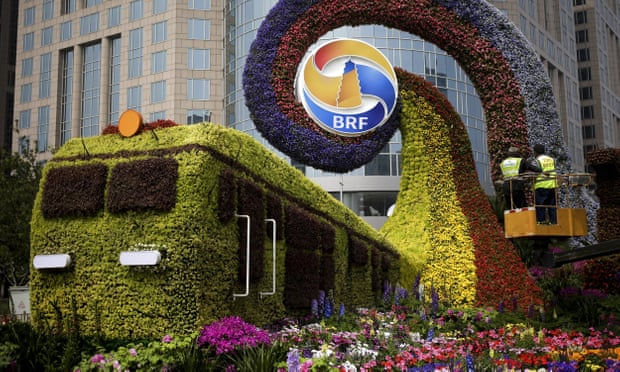 The new promo of the Minsk 2019 2nd European Games has been demonstrated. 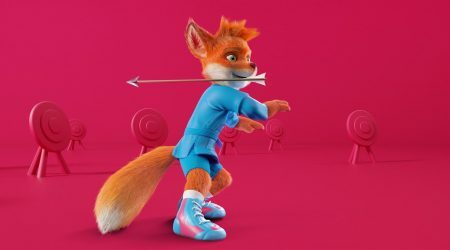 Report informs citing the Organizing Committee of the Games that Lesik the baby fox was unveiled as the mascot for the 2nd European Games in Minsk, Belarus. The video features the kinds of sport included in the program of the 2nd European Games in a special way. 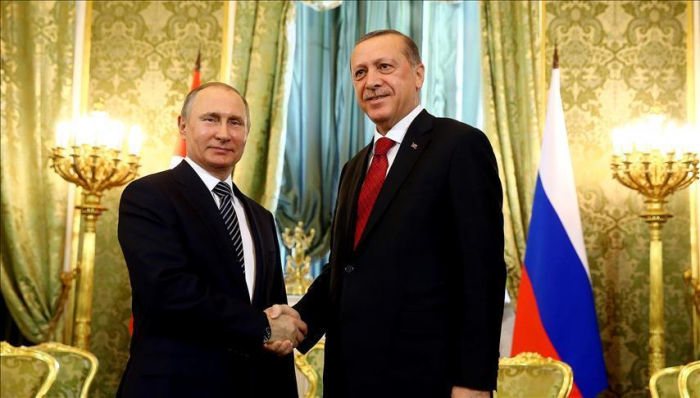 Notably, the 2nd European Games will be held on 21-30 June. Athletes from 50 countries will compete for 199 sets of medals in 15 kinds of sport. 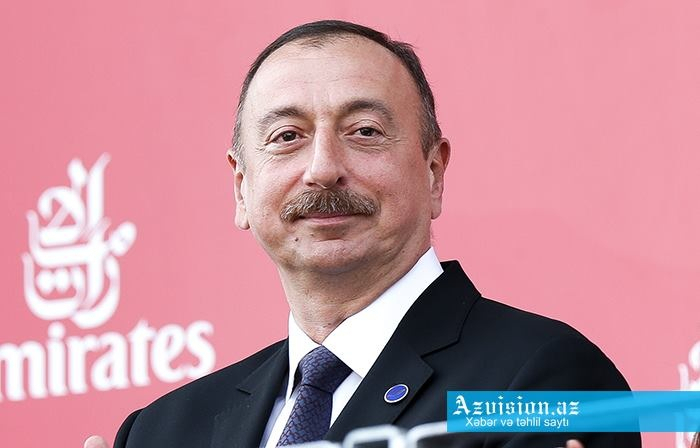 The 1st European Games were held in Baku on 12-28 June 2015. 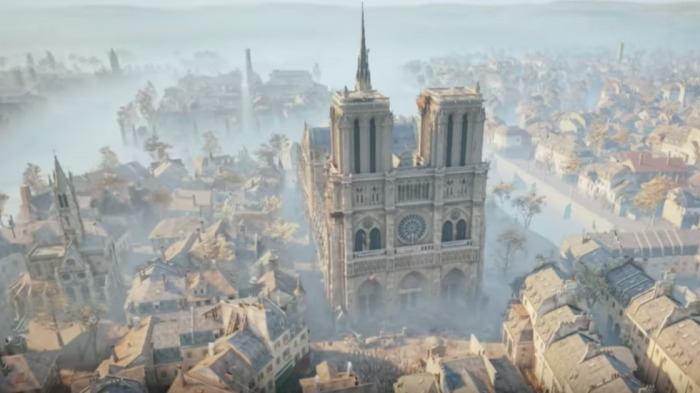 As France and the wider world mourns the blaze that gutted the iconic Notre Dame Cathedral, speculation is growing online that help in rebuilding the national treasure may come from the unlikeliest of places: a video game. French President Emmanuel Macron vowed to rebuild the devastated building, even as some 400 firefighters were still battling the massive blaze. Meanwhile, billionaire Bernard Arnault, who controls LVMH, the company behind luxury fashion brand Louis Vuitton, pledged €200 million to restore the cathedral, and Francois-Henri Pinault, chairman and CEO of Kering Group, pledged a reported €100 million. Restoring the French Gothic cathedral to its former glory is a task that will take years if not decades regardless of the resources deployed in the endeavor. However, speculation online suggests that the work of a now-deceased art historian Andrew Tallon in combination with the two-plus years of developmental research that went into faithfully recreating the structure for Ubisoft’s game ‘Assassin’s Creed: Unity’ may provide some hope that the bold restoration project is indeed feasible. Tallon took scans, in addition to spherical panoramic photographs, from 50 locations in and around the cathedral, collecting more than one billion points of data in the process and capturing the 3D space in immense detail. In addition to Tallon’s impressive efforts, video game artist Caroline Miousse told The Verge that she had dedicated two years to modelling the cathedral down to each individual brick while working on Ubisoft’s ‘Assassin’s Creed: Unity’. “80 percent of my time was spent on the Notre Dame,” level artist Miousse said of her time on the game built for the Xbox One and PlayStation 4 consoles. She hadn’t actually seen the Notre Dame Cathedral in person when she started work on the project, but visited it upon completion. RT.com has contacted Ubisoft for more information on any potential collaboration with the Notre Dame restoration project. It took some 182 years to build the Notre Dame Cathedral but it remains to be seen just how long it will take for the iconic building to be restored to its former glory. 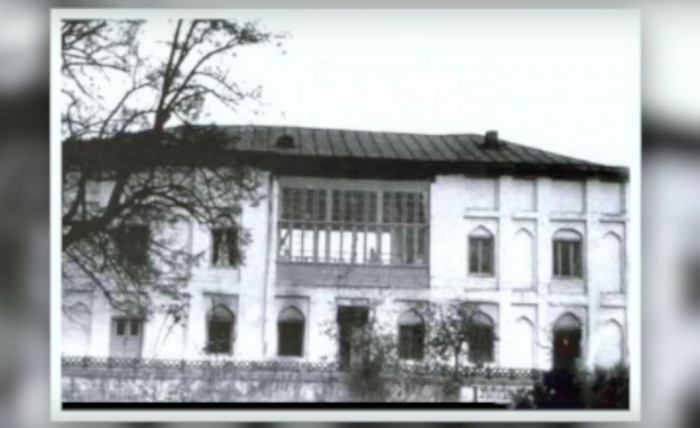 Azerbaijani Community of the Nagorno Karabakh region of the Republic of Azerbaijan has prepared a documentary about the tour taken by Alexandre Dumas (père) through Azerbaijan a century ago. The film also reminds the famous writer’s meeting with Kurshidbanu Natevan, daughter of the last ruler of Nagorno-Karabakh Khanate Mehdi Gulu Khan during his trip to Azerbaijan in 1858-1859. The purpose behind the film presented by the Chairman of the Community Tural Ganjaliyev is to draw the world community’s attention to the Armenian aggression. 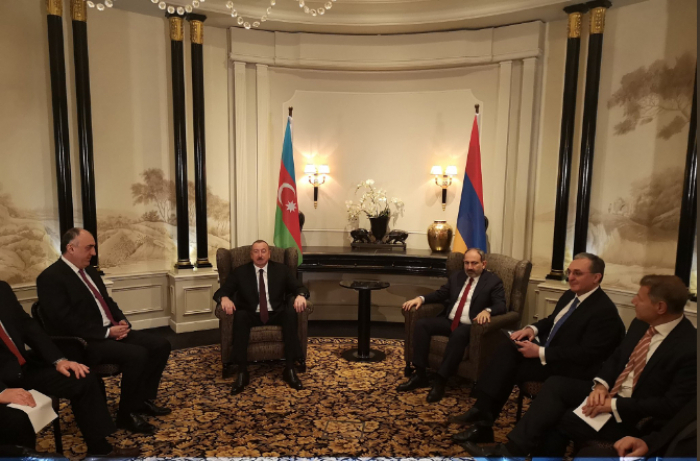 Via the film, Azerbaijani community of Karabakh region announces to the world that despite the Armenian enmity, the resolution to the Armenia-Azerbaijan Nagorno Karabakh conflict has no alternative other than ensuring the peaceful coexistence. Note, in 1858, the author of the swashbuckling Count of Monte Cristo and The Three Musketeers visited the Caucasus. On his nine-month journey, he discovered the region’s beauty. Dumas visited the Atashgah, the fire temple located in the outskirts of Baku, and Sheki, Quba and Ismayilli. He even made his way to Sari Bash, one of the highest villages in Azerbaijan. Dumas recorded his impressions in the book Travels in the Caucasus (Voyage au Caucase), published the following year in Paris. What Dumas most remembered about the Caucasus and Azerbaijan was the people and their hospitality. He wrote: If you knock on any door in Azerbaijan, or anywhere in the Caucasus, say that you’re a foreigner and have no place to spend the night, the owner of the house will immediately give you his largest room. He and his family will move to the small room. Moreover, during the week, two weeks or month that you stay in his house he will take care of you and will not let you want for anything. 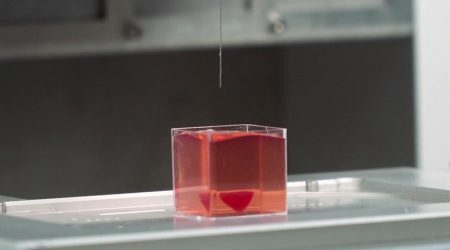 Scientists in Israel unveiled a 3D print of a heart with human tissue and vessels on Monday, calling it a first and a “major medical breakthrough” that advances possibilities for transplants. 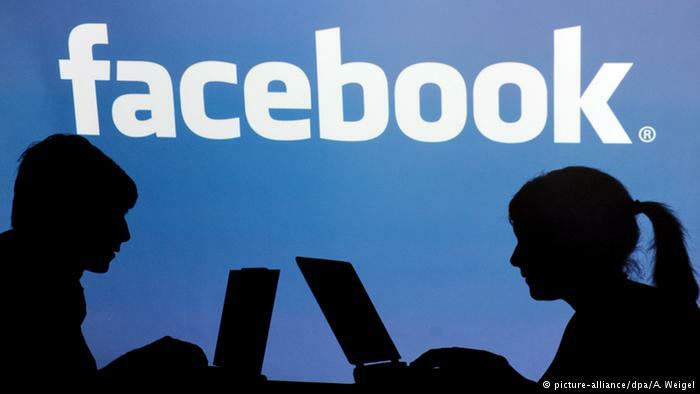 Report informs citing the RIA Novosti. 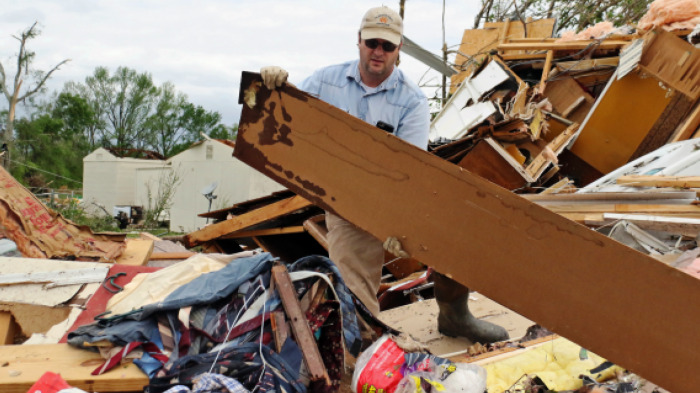 Powerful storms swept across the South on Sunday after unleashing suspected tornadoes and flooding that killed at least eight people, injured dozens and flattened much of a Texas town. Three children were among the dead, AP reported. 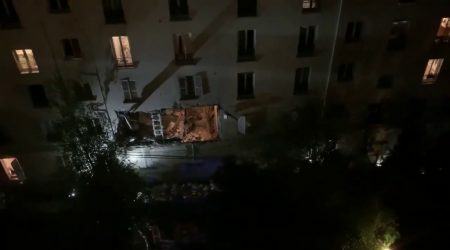 A strong explosion occurred on Monday night in a five-story residential building located in the 18th arrondissement of Paris (northern part of the capital), Report informs citing TASS. 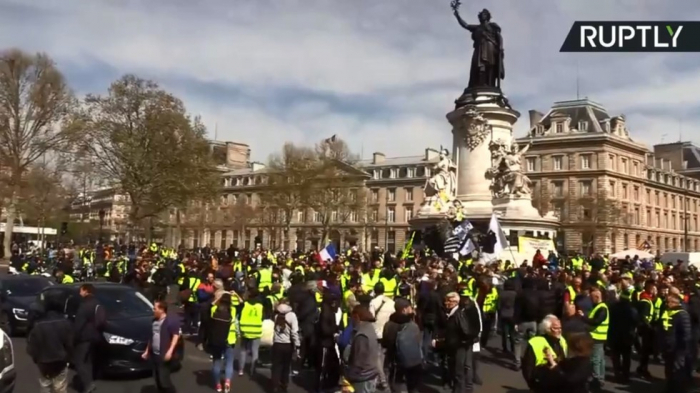 According to BFMTV, the fire and rescue service had to urgently evacuate more than seven dozen people from this quarter. The explosion occurred in a second-floor apartment where the outer wall collapsed. Three neighboring apartments were also partially destroyed. Currently, there is a danger of the building collapse. According to the preliminary version, the incident was caused by a gas explosion. 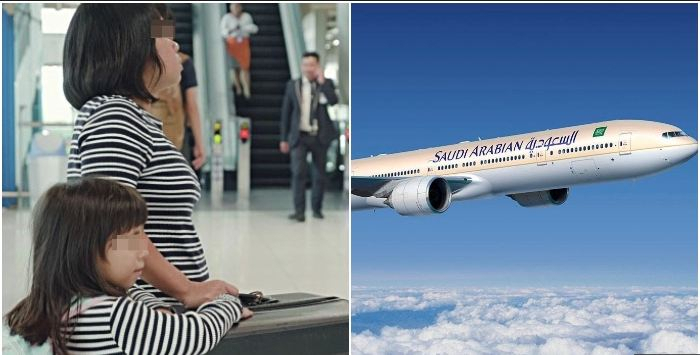 According to La Parisien, at least two people were injured as a result of the accident. 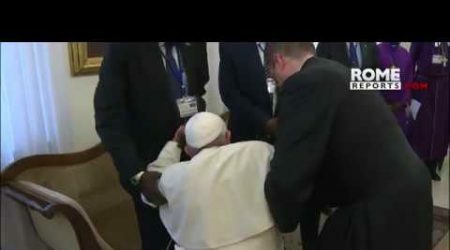 Pope Francis knelt and kissed the feet of South Sudan’s rival leaders Thursday, in an unprecedented act of humbleness to encourage them to strengthen the African country’s faltering peace process, Report informs. At the close a two-day retreat in the Vatican for the African leaders, the pope asked South Sudan’s president and opposition leader to proceed with the peace agreement despite growing difficulties. Then he got down on his knees and kissed the leaders’ feet one by one. 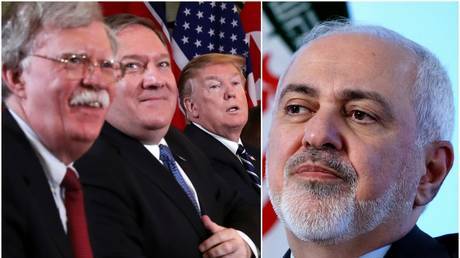 The pope usually holds a ritual washing of the feet with prisoners on Holy Thursday, but has never performed such a show of deference to political leaders. “I express my heartfelt hope that hostilities will finally cease, that the armistice will be respected, that political and ethnic divisions will be surmounted, and that there will be a lasting peace for the common good of all those citizens who dream of beginning to build the nation,” the pope said of South Sudan in his closing statement. A new video shows the intricate process involved in deactivating a nuclear-tipped missile. The video by the Outrider Foundation explains step-by-step how to break down a Minuteman III intercontinental ballistic missile, from disassembling and disposing of the rocket side to the nuclear weapon payload itself. Introduced in the early 1970s, the Minuteman III forms the land-based component of the United States nuclear triad (nukes launches from the air and the sea for the other two legs). Four hundred Minuteman IIIs are based in hardened concrete silos across the Western states, manned by Air Force launch crews. 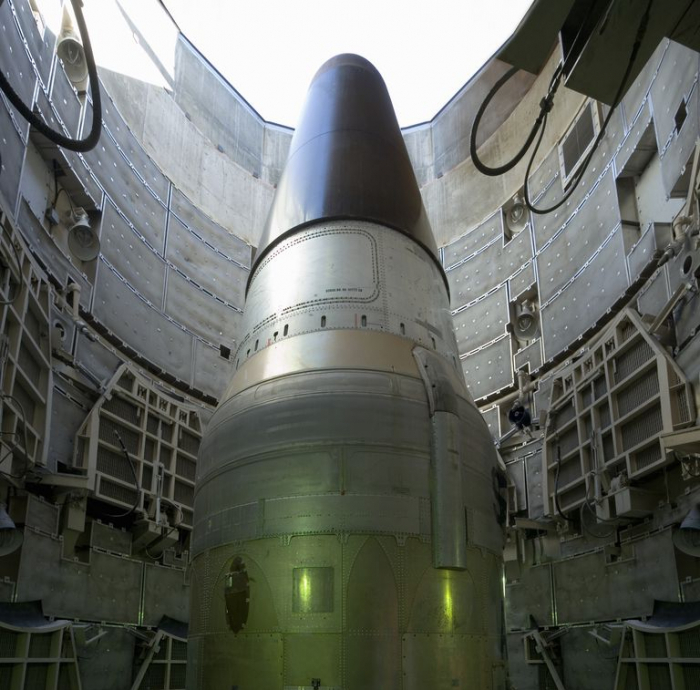 The Minuteman III’s exact payload is a secret but believed to be a single Mk. 21 reentry vehicles with a single 300- to 475-kiloton thermonuclear warhead. 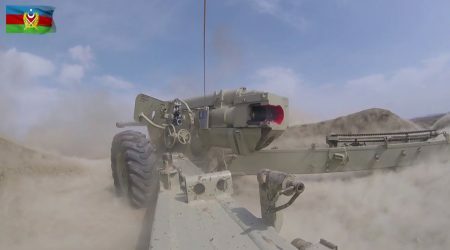 According to the training plan for 2019 approved by the Minister of Defense, the Rocket and Artillery formations conducted live-fire exercises, Report informs citing the press service of the Ministry of Defense of the Republic of Azerbaijan. In the course of the exercises, artillery units have made a march and reached concentration areas. The units occupying firing positions have conducted combat firing. 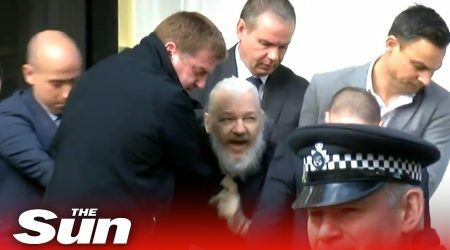 Wikileaks co-founder Julian Assange has been arrested at the Ecuadorian embassy in London, Report informs citing BBC. The Metropolitan Police said he had been taken into custody and will appear at Westminster Magistrates’ Court “as soon as is possible”. “Mehriban is my first child, as well as she is the 10 millionth citizen of Azerbaijan. Today President Ilham Aliyev and first lady Mehriban Aliyeva have met with us. 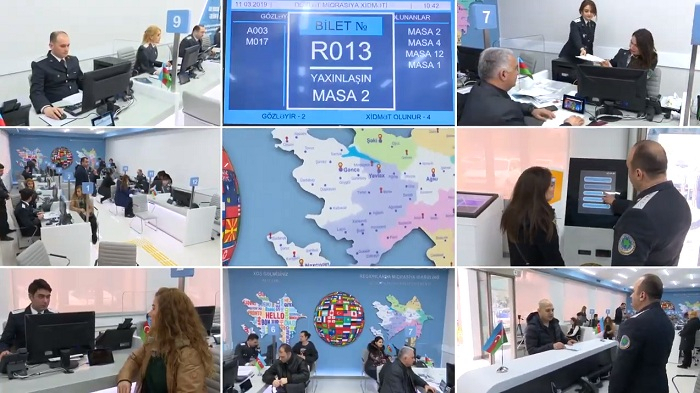 As a parent, I thank the head of state and the first lady for the support,” Nigar Ojagova, the mother of the 10 millionth citizen of Azerbaijan Mehriban Hasanova, told Report. She said that she feel proud. 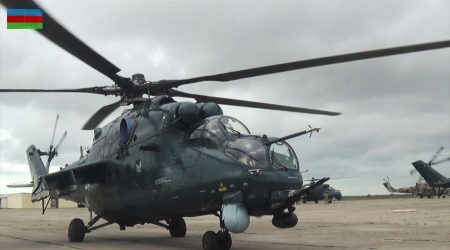 According to the combat training plan approved by the Minister of Defense Colonel General Zakir Hasanov, a flight-tactical training was conducted for helicopter units of the Air Force of Azerbaijan. Report informs citing the Defense Ministry of Azerbaijan. During the practical part of the training, helicopters that departed from the base airfield have destroyed the imaginary enemy’s ground targets on the training ground with live-firing.